Thule are the worlds leading roof rack manufacturers. As well as their high quality products, having roof rack solutions for almost all car makes and models is part of the main reason for their unchallenged success in the roof rack industry. 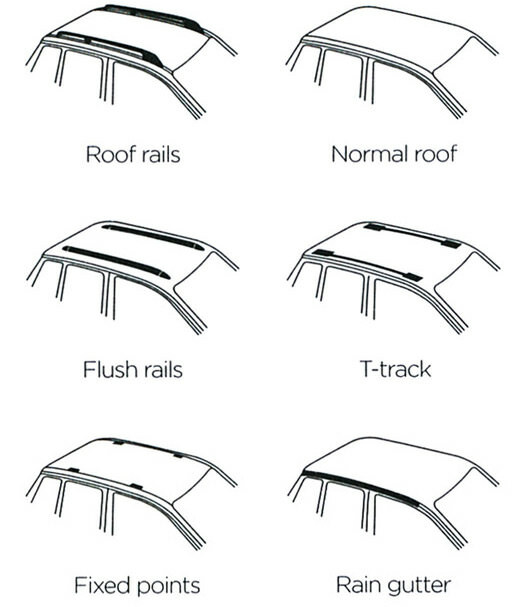 All Thule Roof Racks and Thule Products are TÜV crash tested & approved. On top of this, Thule have also developed the Thule Test Program™. No Thule product or Thule Roof Rack will ever make it to the shop shelf without their 25 point standards test, which far exceeds that of the ISO standard. Situated directly on top of your roof, commonly underneath a protective flap, the Thule Roof Rack will simply bolt or clip to your fix points on your roof. These rails run parallel from front to back on your vehicle, raised from the roof. In most cases, you will able to wrap your hand around your rail. 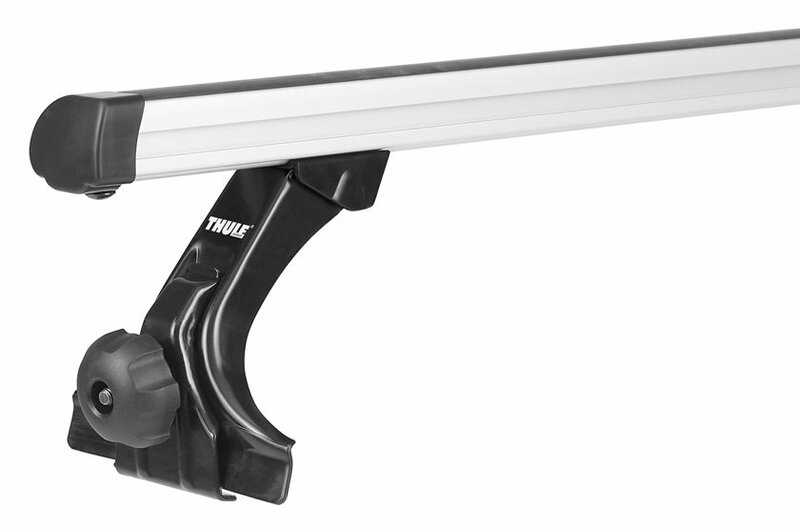 The Thule Roof Bars will clamp to your raised roof rails, using their easy twist & lock handles. Flush fitted roof rails, again run parallel from front to back on your vehicle, only this time; these will be fitted to the surface of the roof entirely – With no gaps for you to wrap your hand around the rail. Thule use a similar fixing, this time with an easy bolt, clamp & lock system. If your vehicle does not show any obvious signs of the above fixings, Thule will have produced a fitting that will simply clamp to the body of your vehicle. This tends to be either under the door shut of your vehicle, or within the ridge/gutter of your side windows. 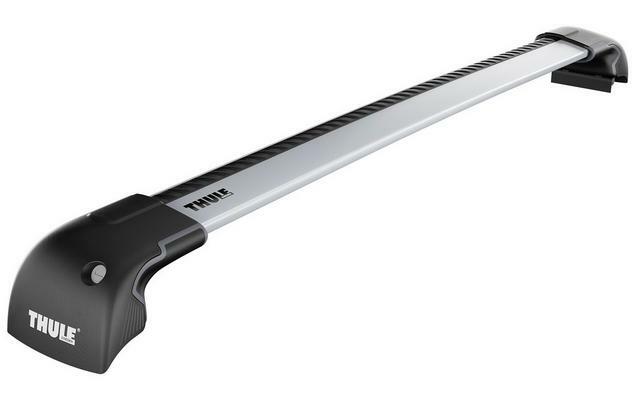 The original Thule Roof Bar, the square bar is in fact rectangular – Measuring 32mm x 22mm. 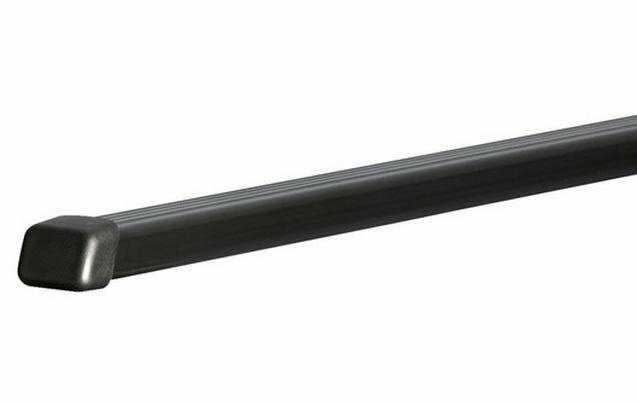 The cheapest in their range, the Thule Square Bar offers fantastic value for money whilst still maintaining the excellent Thule Quality. These aluminium roof bars are stylish and slick. Available in silver of matt black, as well as looking the part, they also act the part. Featuring a T-Track system on the top of the bar, this key feature allows you to easily slide & lock Thule Products on to your roof quicker than ever! On top of being good looking & extremely practical, the Thule Wing Bar is also their quietest bar ever – 90% reduction in wind noise compared to its predecessor, the Thule Aero Bar! 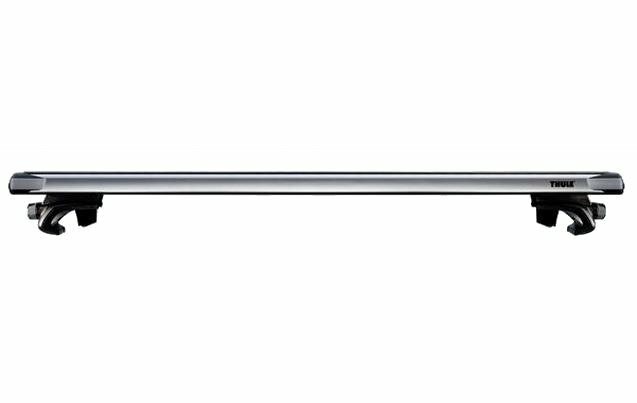 The Thule WingBar Edge, also available in Silver or Matt Black, contains all of the same credentials as the Thule Wing Bar. The only difference between them, is the low profile one-piece fixing. These Thule Roof Bars integrate really well with the style and shape of your vehicles roof. The perfect roof bars for tall, high or wide vehicles. These state of the art roof bars slide away and out from the roof of the vehicle, allowing you to load your Thule Roof Box or Thule Bike Rack on to your Thule Roof Rack with ultimate ease. No leaning over your vehicle, no stretching to reach the top of your roof. 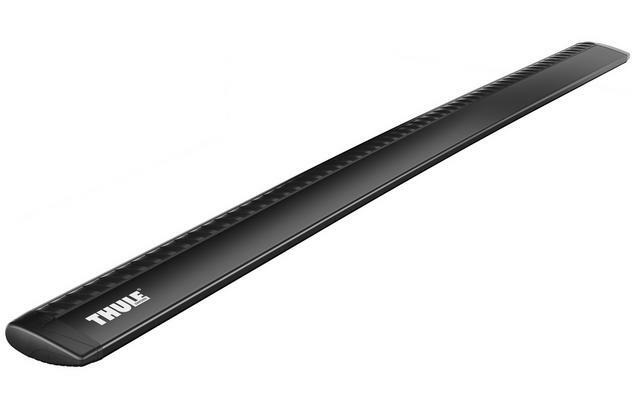 The Thule Slide Bar also features the Thule T-Track System for optimum practicality. Using a unique tri-slot design, the Professional Bar allows for a number of different Thule Accessories to be fitted at the same time. Popular amongst commercial vehicles, the Thule Pro Bar allows you to fit Thule Tie Rings & Thule Load Stops at the same time.